Conscious Swim Is . . .
A children’s swimwear brand with exceptional eco credential, encapsulating the playful spirit of the Australian beach. At Conscious Swim we are passionate about the environment, humanity and preserving the future of our children’s playground. Having worked in the fashion industry and seen how globalisation and fast fashion have consumed us to the point of stuffication, we wanted to create a brand that inspires and educates and that raises awareness of the beauty and fragility of our oceans, through responsible design. We all love our oceans and the amazing creatures that call it home, but it’s under threat and now more than ever, we need to shine a light on this problem and raise awareness by educating and inspiring future generations. Conscious Swim brings together both great design and education, to inspire a whirlpool of new smart ethical ideas. Conscious Swim Makes . . .
Swimwear for boys and girls ages 4-12. Conscious Swim is inspired by a love of the Australian shoreline, the enormous blue skies that stretch forever, the warm golden sands and the hours spent exploring in our ocean playground. All the swimwear is made from an amazing eco friendly fabric that is kind towards nature. This fabric is comprised of 78% ECONYL® fibre a regenerated nylon yarn made from upcycled ocean plastic, like used fishing nets along with 22% elastane (Lycra Xtra life). Half of the oxygen we breathe comes from the oceans . . .
Our oceans are the most important ecosystem of our planet. they are the fantastic blue unexplored universe beneath us, but If we continue on our current polluting path this could be lost. Our planet is suffering and we now all need to become the solution not the problem. At Conscious Swim we want to be part of the environmental movement for change, by building a community of like minded individuals, all having the same vision and a shared knowledge. Together we can make everyday choices that will preserve the future of our planet and it’s oceans! Conscious Swim Cares .  . .
About developing a Circular Solution. Conscious Swim is fully committed to leading the way in an end of life solution for our swimwear, we call this solution our CS Salvage Scheme. Conscious Swim is Australian designed, printed and made. We have kept our Supply chain close to home so we can minimise our own carbon foot print. Our digital prints are created and printed in Australia. We aim to keep all our labelling to a minimum and we will be sourcing recycled and recyclable labelling solutions where ever possible. If you love our swimwear and become a repeat customer, you will be able to opt out of labelling on your future purchases. We see a future where we educate our children in their own school environment so your children can learn about the pollution in our seas and the amazing work being done to tackle this global problem by turning waste into something good for generations to come. They will be able to connect and become part of the solution….become ambassadors for the cause. About supporting and giving back. At conscious Swim we believe in supporting and contributing to finding the solutions that will help preserve our oceans, with this in mind we pledge a percentage of gross sales to marine conservation and the protection of the Great Barrier Reef.